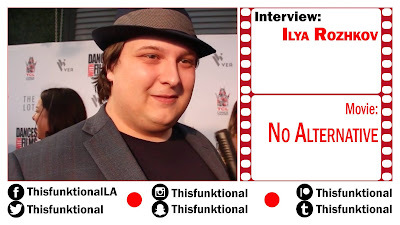 Ilya Rozhkov talks with Jesus Figueroa, @Thisfunktional of Thisfunktional.com, about coming out to Dances with Films to support opening night film "No Alternative" and closing night film "In this Gray Place." 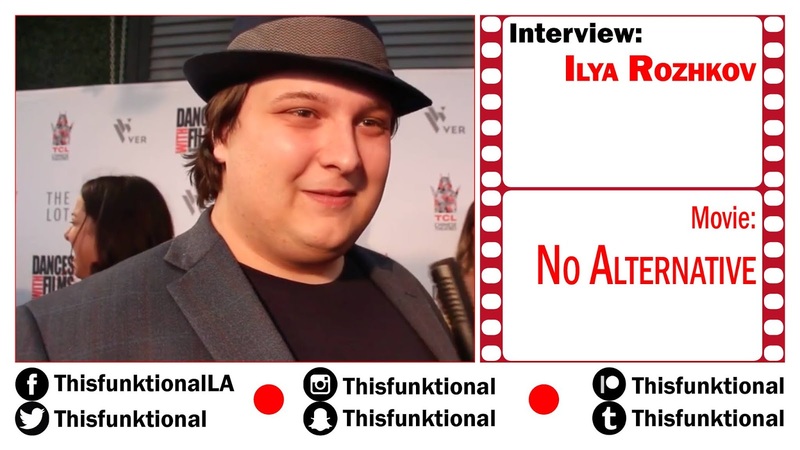 Rozhkov talks about supporting indie projects, seeing these two projects develop and being thrilled to see these projects at Dances with Films. Screened On June 7 at 8 p.m. Screens On June 17 at 12:30 p.m.